ALL PRICES IN CANADIAN DOLLARS • FREE SHIPPING IN CANADA FOR ORDERS $150 AND UP! 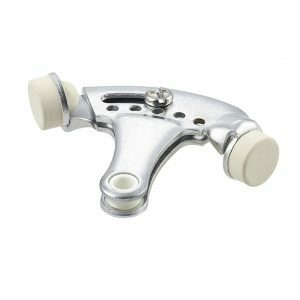 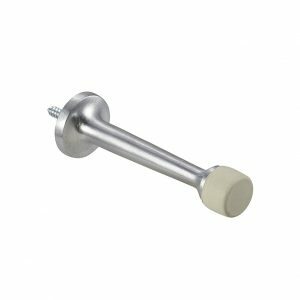 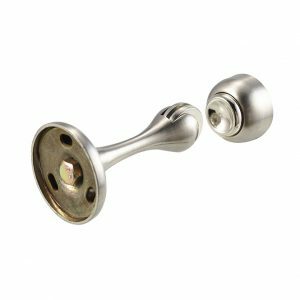 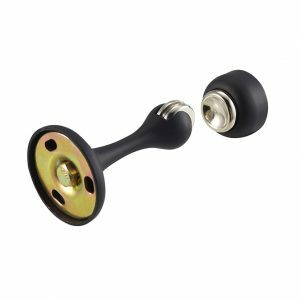 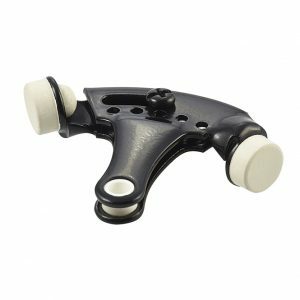 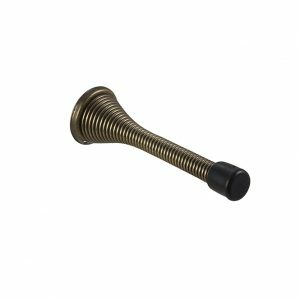 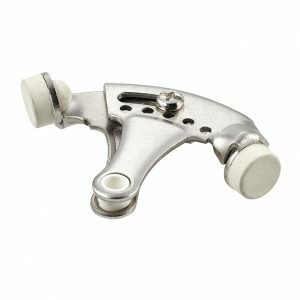 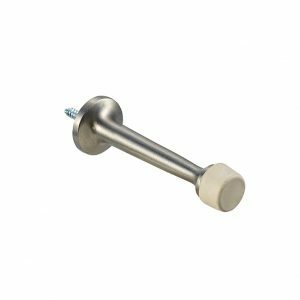 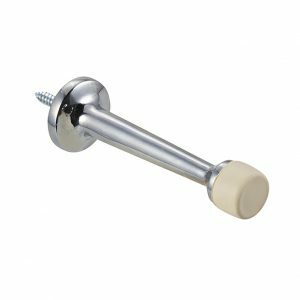 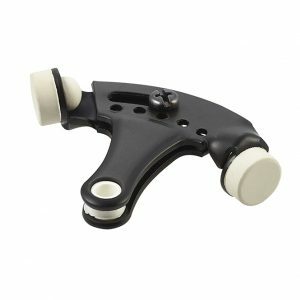 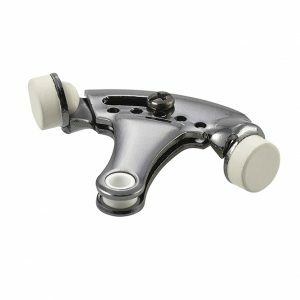 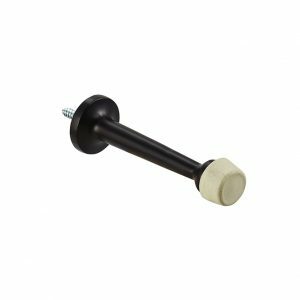 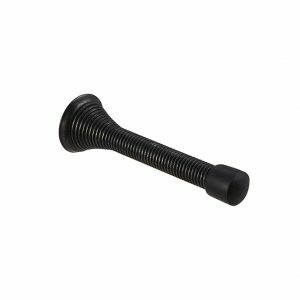 Discount Door Hardware.ca offers a large selection of quality door stops in satin nickel, antique bronze, matte black and a variety of other popular finishes. 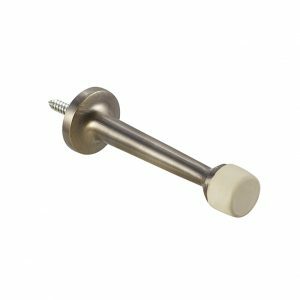 Our hinge pin stops, rigid stops and flexible stops are all excellent choices for the home or cottage.